We ask that as you boycott and protest Kanye West, that you not forget that we are a non-profit organization that like other non-profits needs donations, corporate support and volunteers. We do not want your rejection of Kanye West, to be a rejection of Dr. Donda West and the thousands of lives she impacted including her own son. As we prepare to launch our summer programming, we have been bombarded with inquiries about Kanye West. 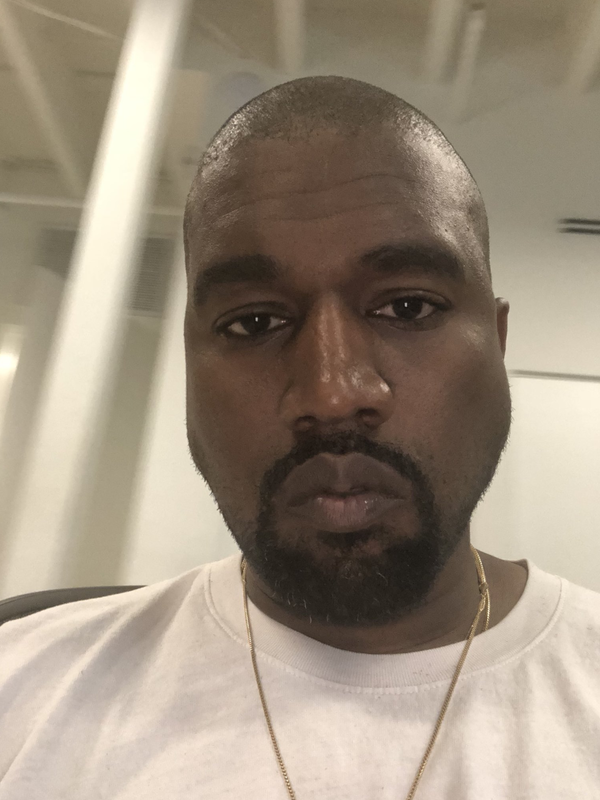 As we seek support to convert Kanye’s childhood home into a recording studio, museum and learning space – we have been unable to secure the financial support of Kanye despite multiple attempts, and despite those early conversations about his plan of support and advocacy for the youth in our programs. He had a nervous breakdown. What do they expect? OMG..he looks like a demon. Kanye's mind is on his hustle, and only his hustle. He is in a different place now and may see them as leeches, and not children needing his help. Let him go because soon that family is going to depart from him, and he's not going to see it coming. When he falls, Kim's mom will make sure that Kim and the family doesn't go down with him. He'll come back then, and only then, so they need to just move on in his mother's memory. "Kanye don't care about Black people"
If those financial conversations took place prior to his shock therapy then that memory was either permanently erased, or it resides in his subconscious with one of his alters. And the only one that can pull that memory forward is his handler. Donda's House, y'all may wanna either take it as a loss or look for funding elsewhere. Cause at this point, Kanye may not even remember the house he grew up in, let alone how to get there. Yeah, that shock therapy made Coonye forget his past, believe me he is not looking back. 5:54 pm - not to be all like that, but Obama was the president of the United States and being from the South Side, he should have been very present in that community... more than he was in Los Angeles where he was like, every other month. This whole thing is very sad. Kanye is a hot mess who needs to be handled like Britney Spears was after her breakdown.